Dinner and overnight at lodge/ campsite. Day 2: After breakfast we head towards the Serengeti National Park, via the beautiful high lying farmland of Karatu and the Ngorongoro Conservation Area. Leaving the highlands behind, we descend into the heart of wild Africa - the Serengeti National Park - with its endless plains, rolling into the distance as far as the eye can see. We head to the central park area, known as the Seronera area, one of the richest wildlife habitats in the park, featuring the Seronera River, which provides a valuable water source to this area and therefore attracts wildlife well representative of most of the Serengeti's species. We arrive in time for lunch and enjoy an afternoon game drive in the Serengeti National Park. 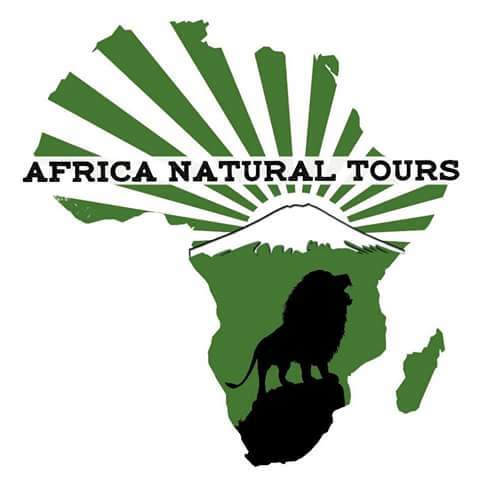 Day 3: Enjoy early breakfast, have morning game drive, lunch at lodge/campsite. In the afternoon we depart to Ngorongoro Conservation area. We will stopover at Olduvai Gorge, boasting with a history dating back to the dawn of time. It was here, that the anthropologists Drs. Lois and Mary Leakey discovered the skulls of the'Nutcracker Man' and 'Handy Man', both very significant links in the chain of human evolution. Dinner and overnight at lodge / campsite. 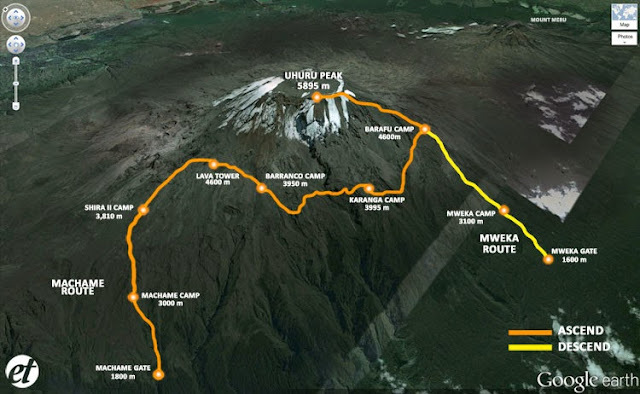 Day 4: After breakfast, descend into the crater with lunch box, enjoy full day game drive. The Ngorongoro Crater is one of the most densely crowded African wildlife areas in the world and is home to an estimated 30,000 animals including some of Tanzania's last remaining black rhino. Supported by a year round water supply and fodder, the crater supports a vast variety of animals, which include herds of wildebeest, zebra, buffalo, eland, warthog, hippo, and giant African elephants. Another big draw card to this picturesque national park is its huge population of predators, which include lions, hyenas, jackals, cheetahs and the ever-elusive leopard. We will enjoy a picnic lunch on the crater floor. Day 5: After breakfast, drive back to Moshi Town.